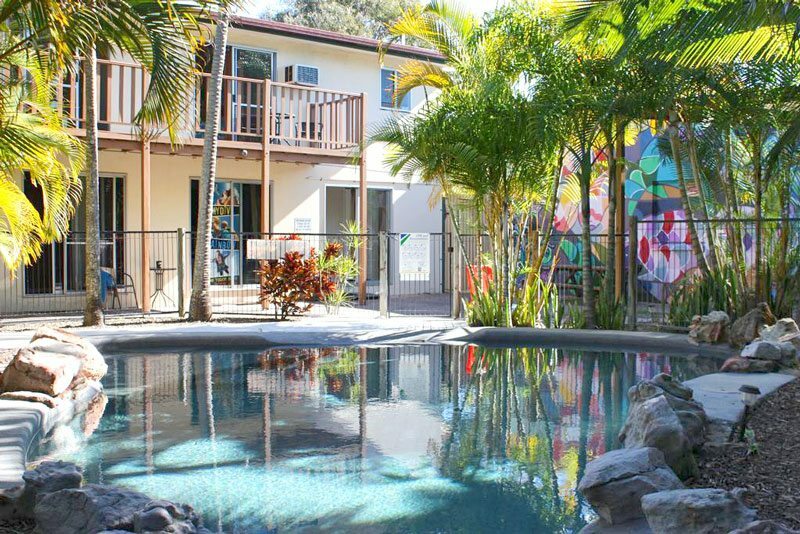 Situated 3 hours north of Brisbane & 2 hours south of Hervey Bay. Take the Gympie exit travelling north or the Maryborough exit travelling south. Greyhound and Premier Motor Service both have daily services to Rainbow Beach whether you are travelling north or south. Pippies is located just across the road from the bus stop, just a few minutes’ walk to the main street and beach.